BriAnna began her career in 2007 while studying at Nevada State College. Before even receiving her degree, she entered the PR industry as a coordinator for a local agency. In no time at all, BriAnna began to transition from the general conventions of a PR position and into the world of social media, which had just begun to emerge as a new cultural staple of our generation. BriAnna honed her expertise in managing public relations for the boutique, luxury property, M Resort Spa Casino. Moving up Las Vegas Boulevard, she began working for global hospitality powerhouse, MGM Resorts and from there, transitioned into the nightlife and entertainment field with director-level positions at The Light Group and SLS Las Vegas. It’s no secret that BriAnna’s deep understanding and her extensive expertise of internet marketing and how it relates to public relations across a wide range of industries has helped her to carefully navigate her professional endeavors. 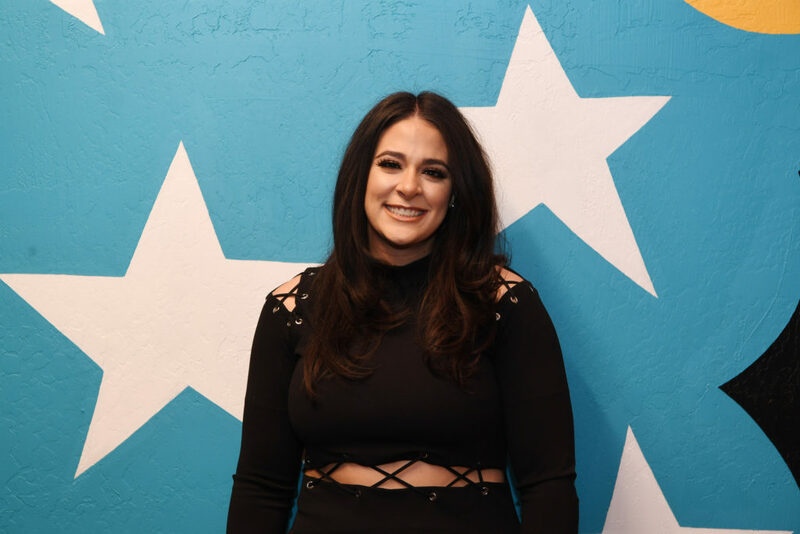 Throughout her career, BriAnna has grown quite familiar with developing public relations tactics and marketing strategies for a wide range of businesses within the entertainment, nightlife, and hospitality industries. Today, BriAnna proudly serves as an Assistant Account Executive with PR Plus where she helps partnering businesses better manage their relationship with traditional and new media outlets. With a deep knowledge of everything that Sin City has to offer, she aggressively works to represent her clients’ best interests each and every day. Some of her current accounts include Shake Shack and House of Blues. Outside of her professional life, BriAnna loves experiencing everything the city of Las Vegas (her true love) has to offer. In addition, she considers herself a big-time fashion lover and is never one to skip the opportunity to participate in a yoga or Pilates session!